Urban archeology has unearthed centuries-old artifacts from beneath Atlanta. And lots of it is simply very old trash, leftover from landfills and dumps. 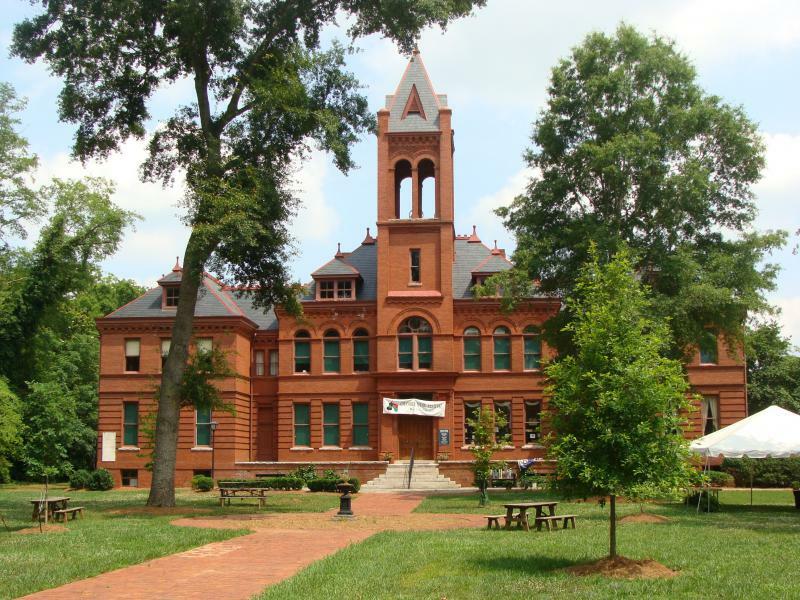 Now, a team from Georgia State University is working with students to catalog the artifacts and teach history, writing and anthropology in the process. It’s called the Phoenix Project, and we had three of the faculty involved with it in the studio: Jeffrey Glover, Brennan Collins, and Robin Wharton. 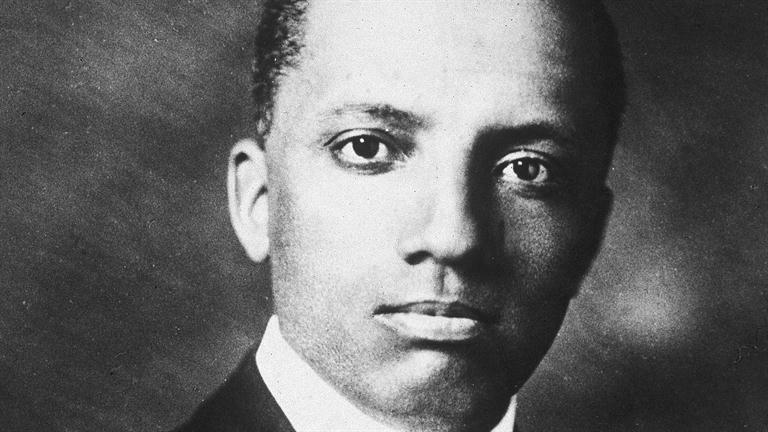 During December 1914, something remarkable happened. 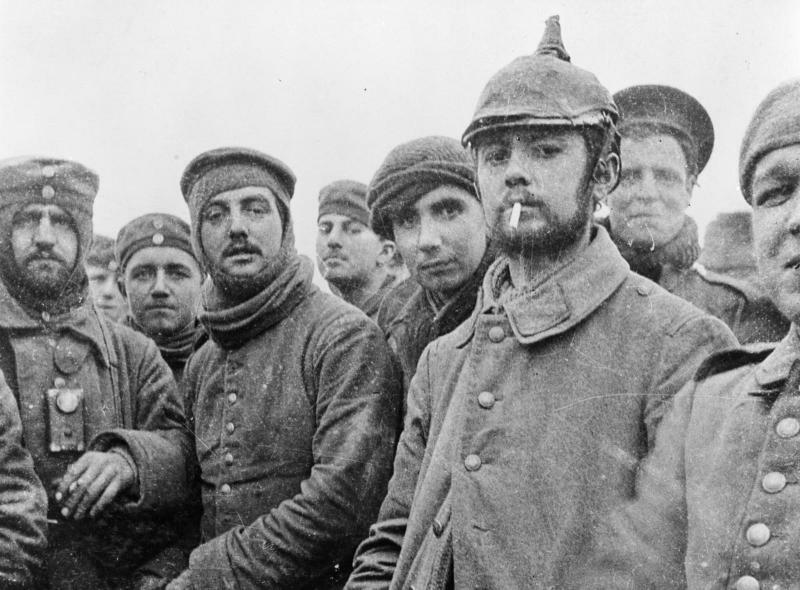 For a week before Christmas Day, French, British and German soldiers laid down their arms. They talked, sang carols, and wished each other Merry Christmas. This was known as the Christmas Truce, and did not happen again. We learned more about this piece of holiday history from Emory University professor Patrick Allitt. Georgia’s legislative session begins January 8, 2018. But a bill addressing the debate over Confederate monuments has already been filed by Decatur’s State Representative, Mary Margaret Oliver. 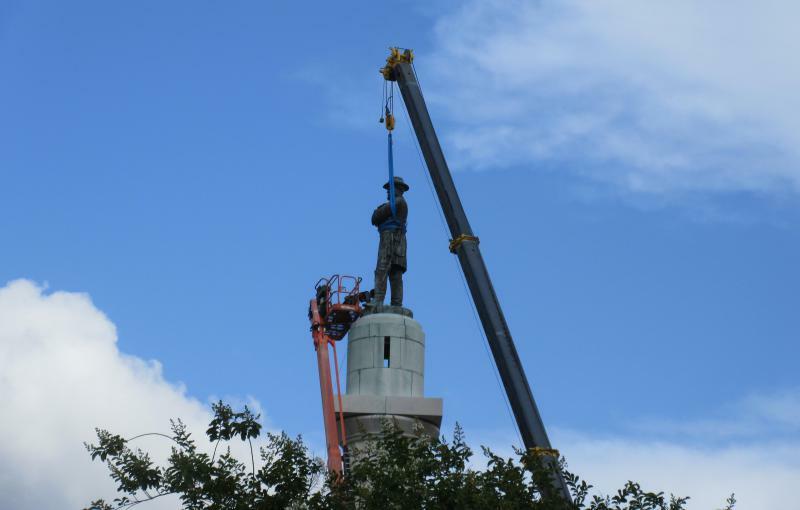 The bill would allow local governments to decide whether or not to keep or remove monuments. 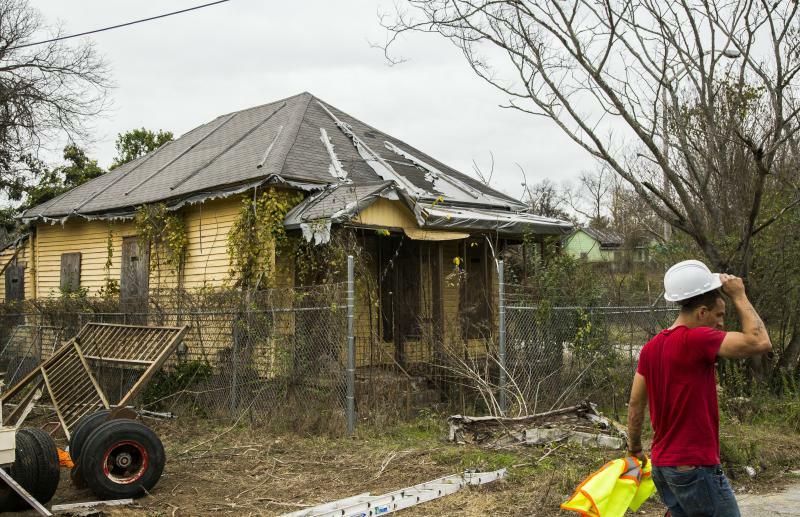 In September, the home of Ruth Hartley Mosley, a prominent figure in Macon’s history, was officially placed on the National Register of Historic Places. Reverend Levornia Franklin Jr. welcomed guests to the ceremony at Mosley’s former home on Spring Street. “Good morning, and welcome to the Ruth Hartley Mosley Memorial Women’s Center. Come on, give yourselves a hand for coming out this morning," he said. In South Georgia’s Wiregrass Country, a plaque in the town of Quitman marks a hanging place. 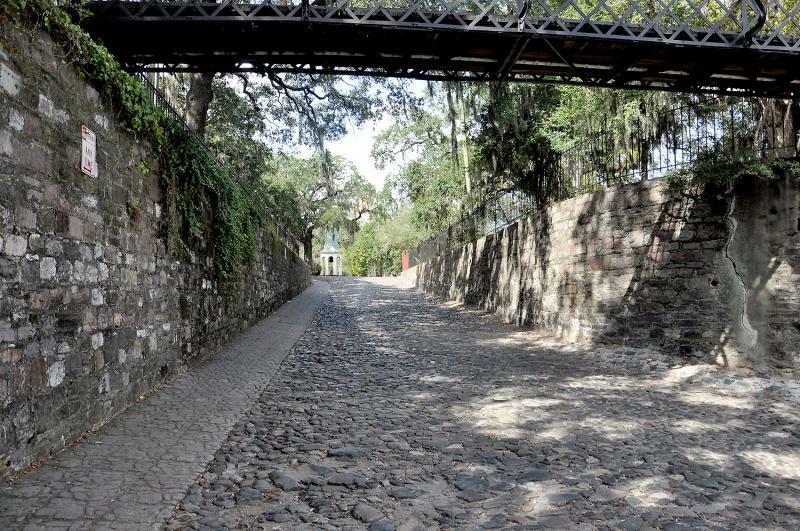 It’s where, in August of 1864, four men were executed for plotting a slave rebellion. 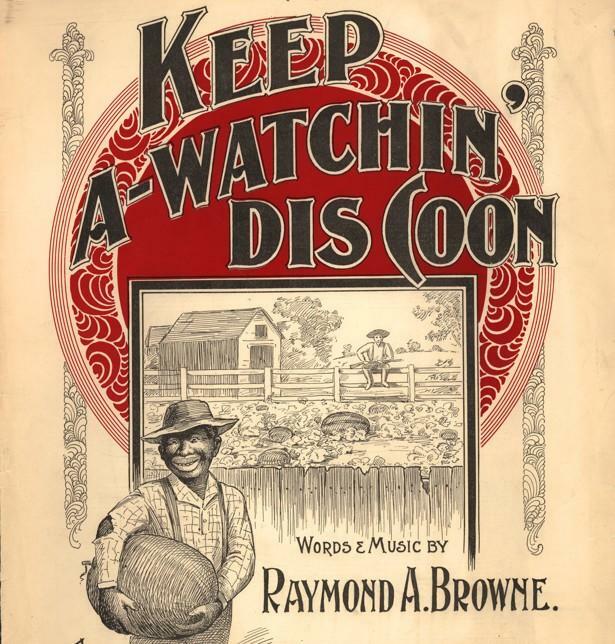 Over the next century, mob violence against African-Americans often erupted in South Georgia. This is where our Senior Editor Don Smith was born and raised. He moved away in 1958. Don recently went back to his hometown to mark the anniversary of the Civil War hanging, and talk with longtime residents about how they remember the county’s history of racial violence. GPB's Emily Cureton reports. 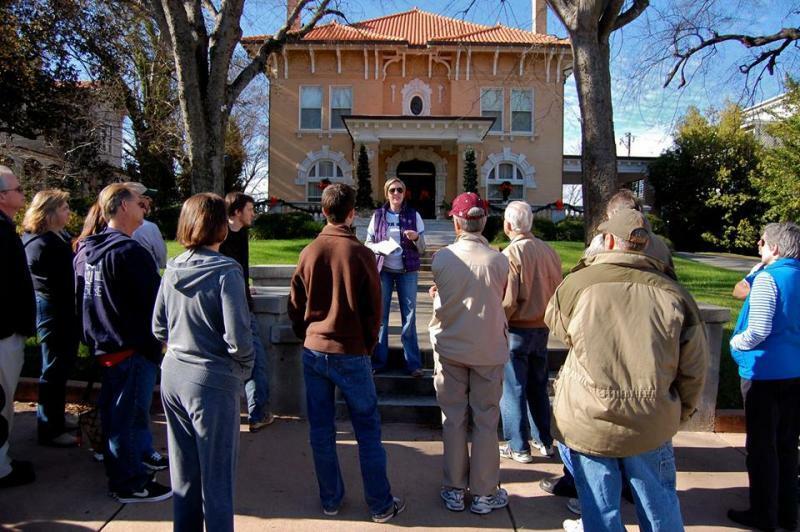 All this month, we tour historic theaters in our state, as part of National Historic Preservation Month. We continue our series at the Madison-Morgan Cultural Center in Madison, Georgia. It's a performing and visual arts facility. Filmmaker Jesse Freeman explains how this space shaped his love for filmmaking. 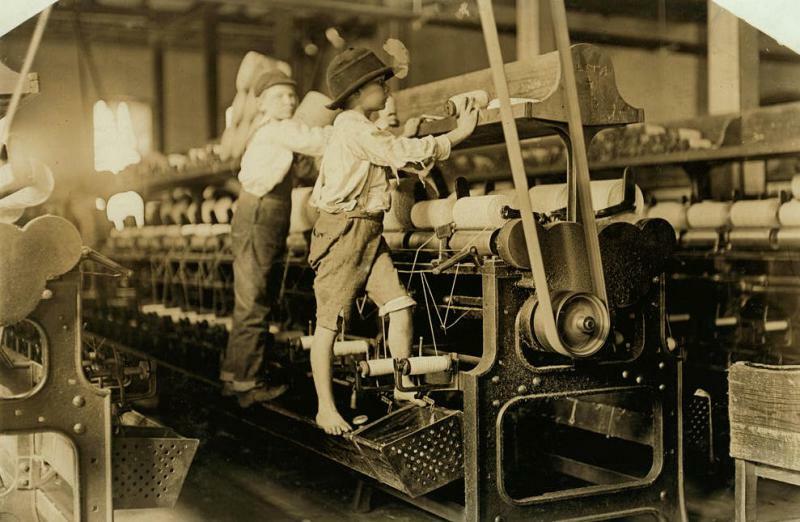 Early 20th century photographer Lewis Hine made his mark by documenting the working conditions in mill towns, like those in Georgia. His photos led to major reforms in child labor laws. An exhibit at Abraham Baldwin Agricultural College in Tifton, Georgia tells the story of one family he documented. A hundred years ago, the United States entered into WWI. 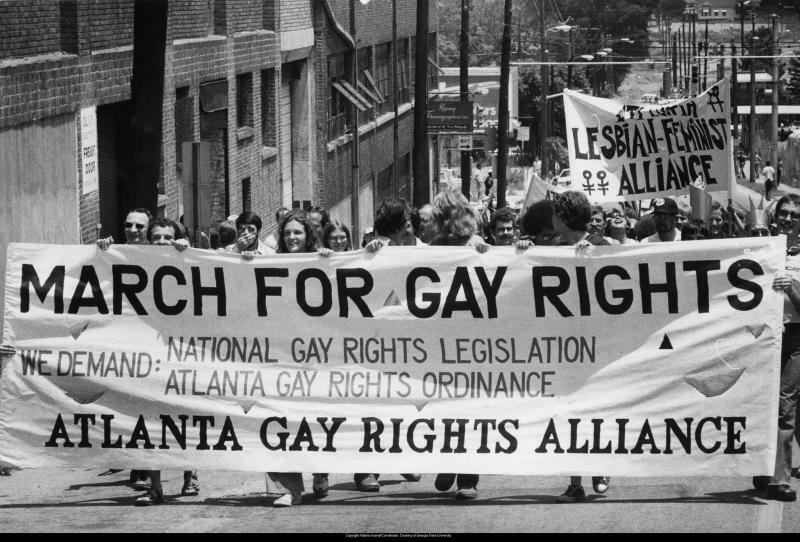 To mark the centennial, the Atlanta History Center is taking a closer look at Georgia’s connections to the conflict. 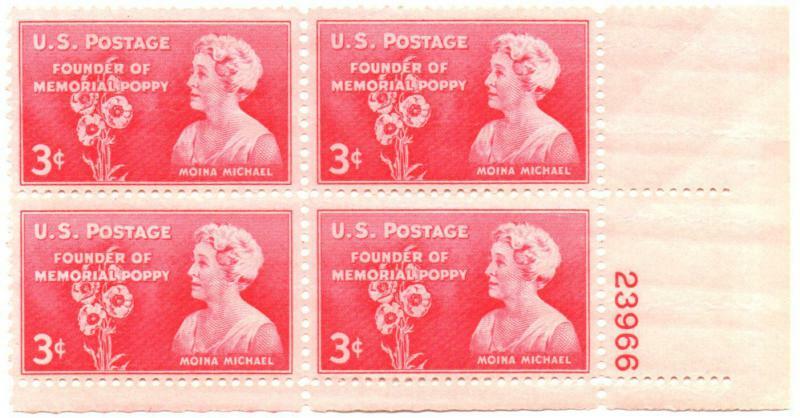 Take the red poppy, now a ubiquitous symbol in times of war. More than 200 years ago, the British Army made its first push into the American South. 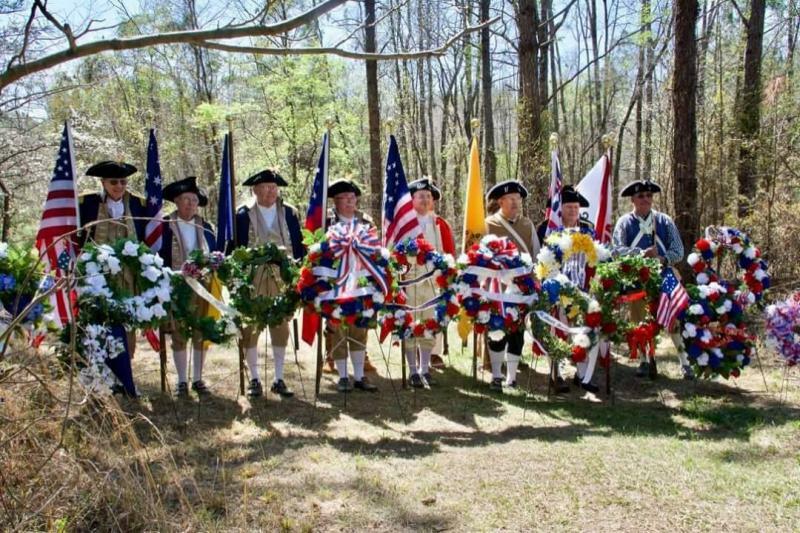 The Georgian Continental Army lost to the British during the American Revolution at Brier Creek. Today, another battle is being waged over threats to the preservation of this historic 500-acre site. 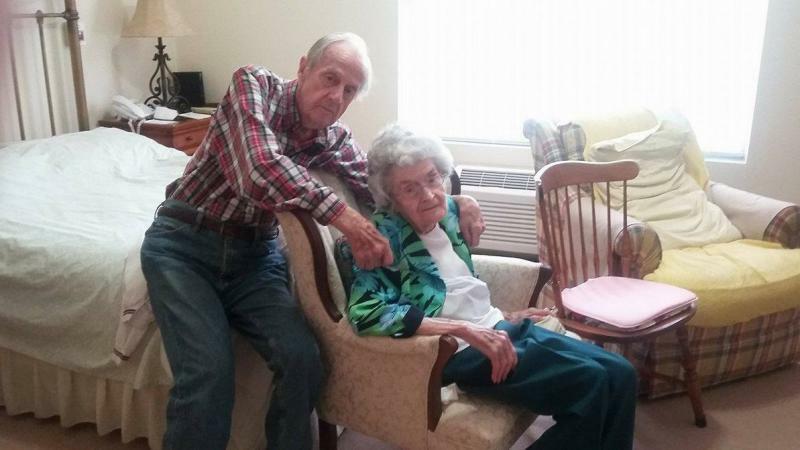 J.B. and Lynette Tuttle have been married for more than 70 years. The Savannah couple is now in their 90s. They're both retired and live together in a nursing home. GPB's Sean Powers shared their timeless story of love. This February is Black History Month, a time when the nation honors the contributions of African Americans. 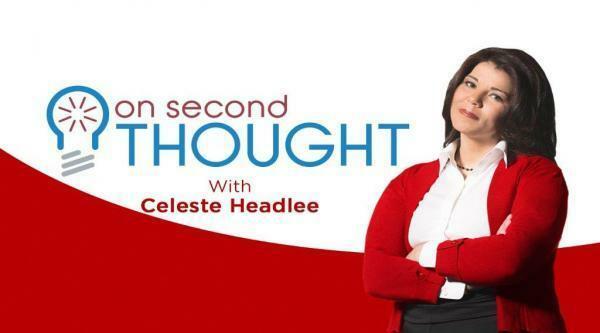 On Second Thought host Celeste Headlee says she doesn't really like Black History Month, but not for the reasons you might expect. Donald Trump makes history on Friday by becoming the 45th president of the United States. 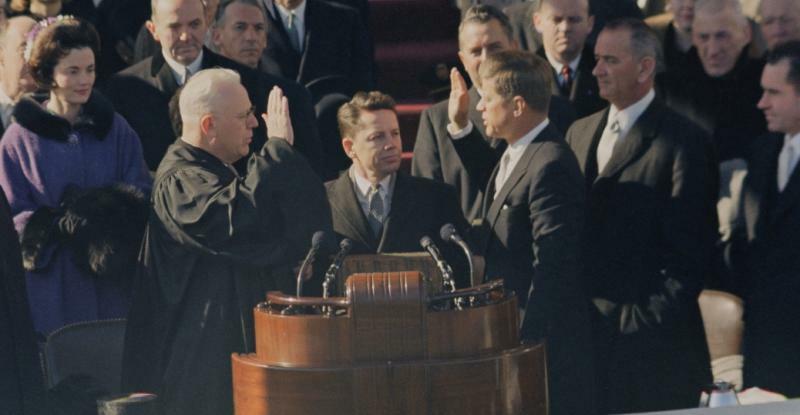 What follows is a weekend of inauguration pageantry, a parade, several inaugural balls -- even fireworks.The presidential inauguration has a rich history dating back to George Washington. For more on that legacy, we turned to historian Kenneth C.
Work has resumed at a downtown Savannah construction site after two cannonballs were found and detonated there this week. An Explosive Ordnance Disposal team from Ft. Stewart deemed them unsafe to transport. 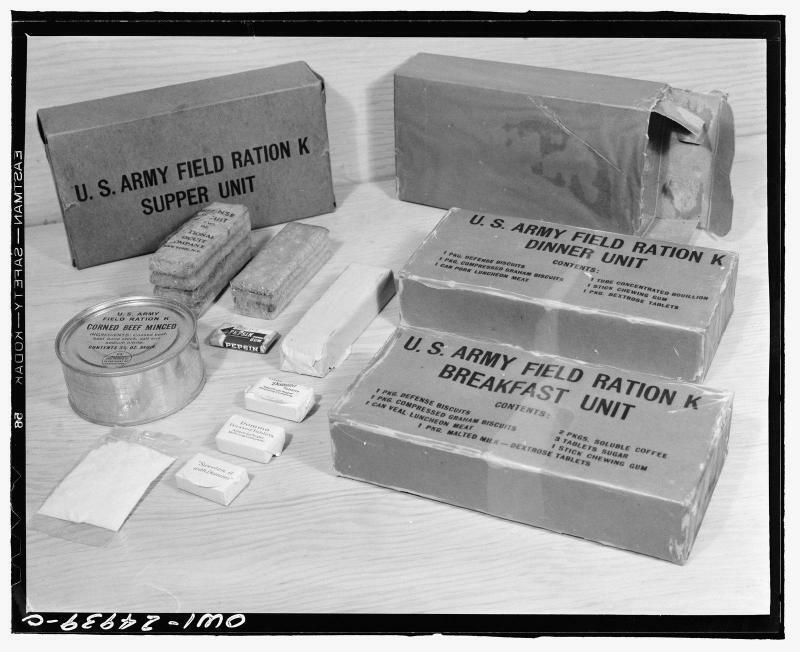 Police called them Civil War-era landmines. 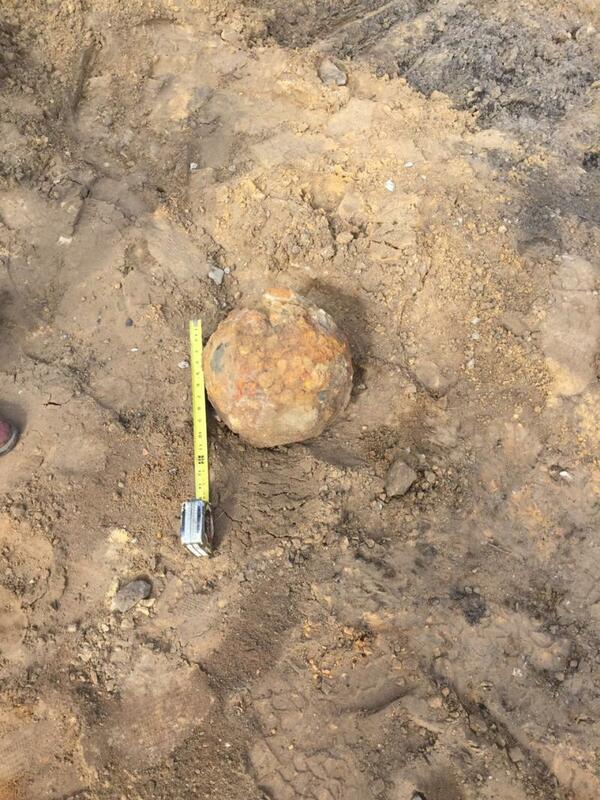 But Todd Groce, President and CEO of the Georgia Historical Society, says ammunition was last stored at the site before the war, so they're likely older. The longer a building has been around, the more likely people will say that it’s haunted. 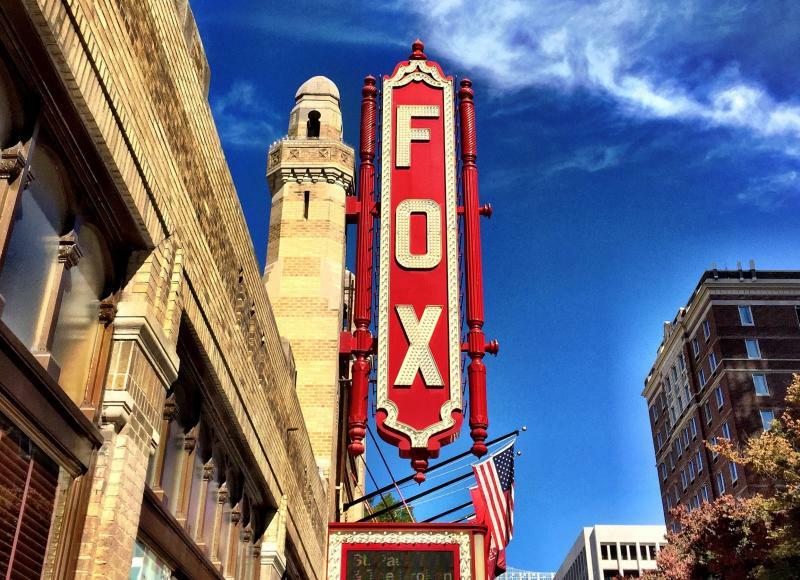 The Fox Theatre in Atlanta opened in 1929 and some say a few of the millions who’ve passed through those doors still remain. The theater hosts ghost tours this time of year. We sent producer Sean Powers to learn about spirits that refuse to leave...even after the curtain comes down. For generations, U.S. presidents had slaves. Ten of the first fifteen presidents were slave owners or raised in a slaveholding household, a fact that’s often left out of history books. 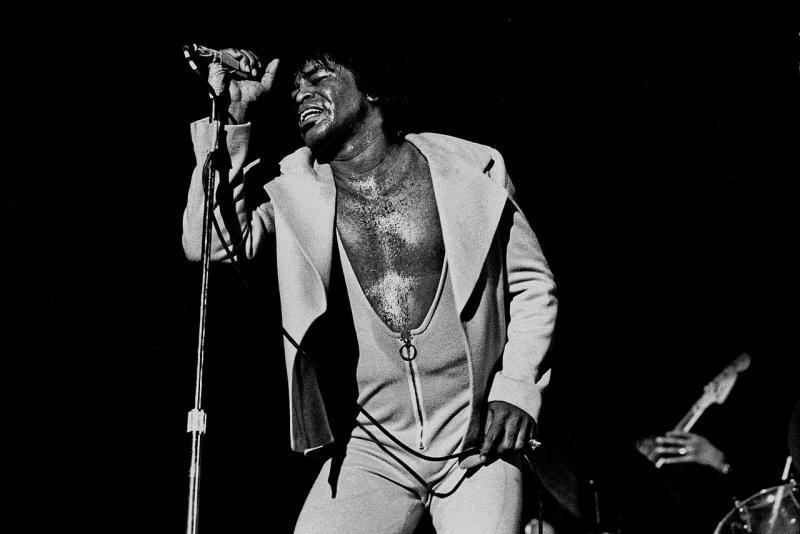 Otis Redding, the Allman Brothers and Little Richard are just a few of the top-notch musicians to get their professional start in Macon, Georgia. But there are many other talented Macon artists who haven't gotten the same recognition. 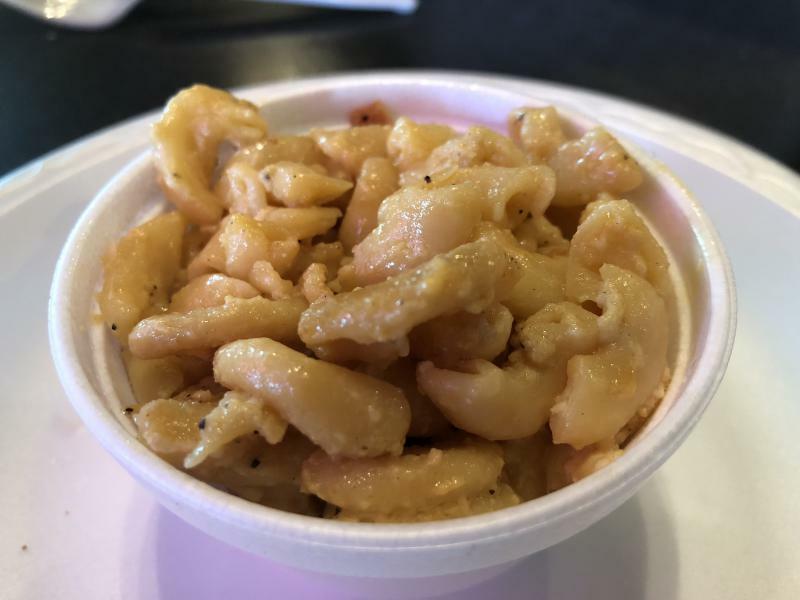 As part of our Year of Georgia Music series, we speak with Jessica Walden and Jamie Weatherford of Rock Candy Tours in Macon, which takes guests to visit some of the historical music sites in that city. Developments are underway to renovate a 19th century cotton mill into a craft brewery and loft apartments in Greensboro, Georgia. But 11 years ago, developer Nathan McGarity made a surprising discovery in the mill’s rafters. 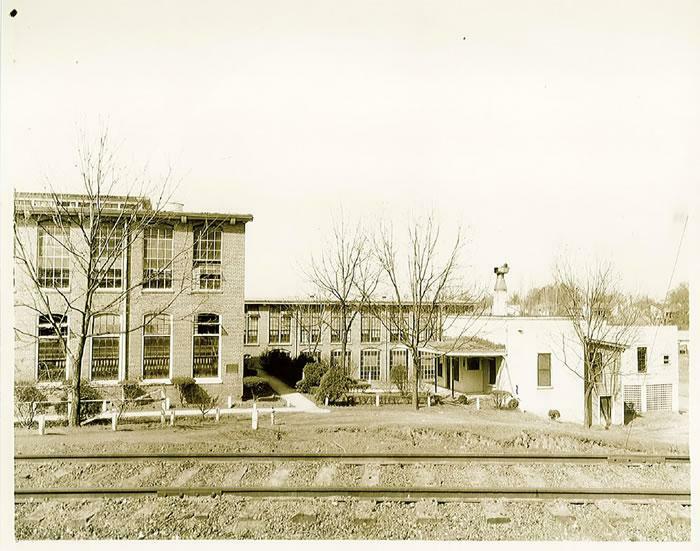 He discovered a trove of old letters and pictures that revealed a little known piece of US history. The Centers for Disease Control and Prevention was created in Atlanta to fight malaria and other deadly illnesses around the world. 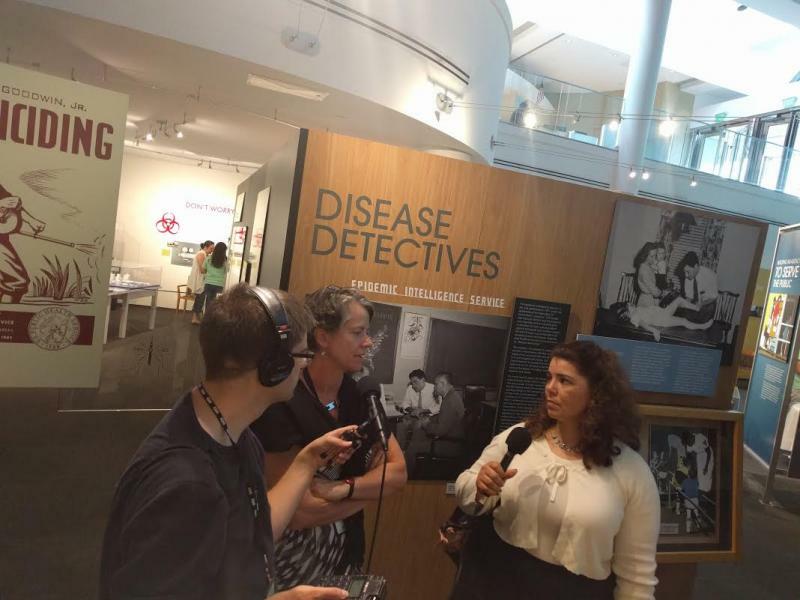 The agency celebrates its 70th birthday this month and we start the celebration with a trip to the CDC's museum to learn more about its storied history. Leaders of the National Cathedral in Washington recently made the decision to remove the Confederate Battle Flag from the landmark’s stained glass windows. Why does this flag – and really any symbol – hold so much power in our culture and society? We speak with a flag expert (also known as a vexillologist) Ted Kaye and social psychologist Clay Routledge about the historical and psychological importance of symbols. 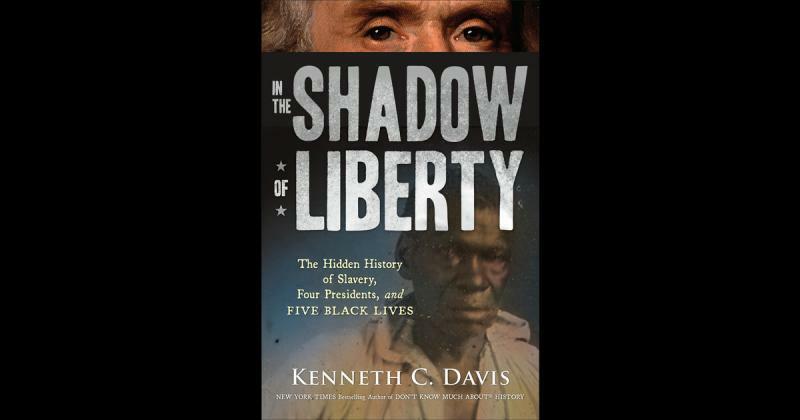 The history of Juneteenth goes like this: President Abraham Lincoln signed the Emancipation Proclamation in 1863. 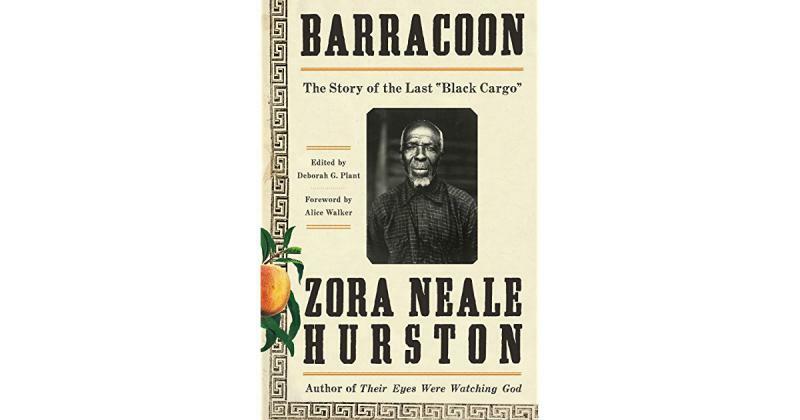 But two years later, on June 19, 1865, slaves in Texas finally got the news that they were free. Juneteenth is this Sunday, but Atlanta's Oakland Cemetery celebrated a few days early this year. 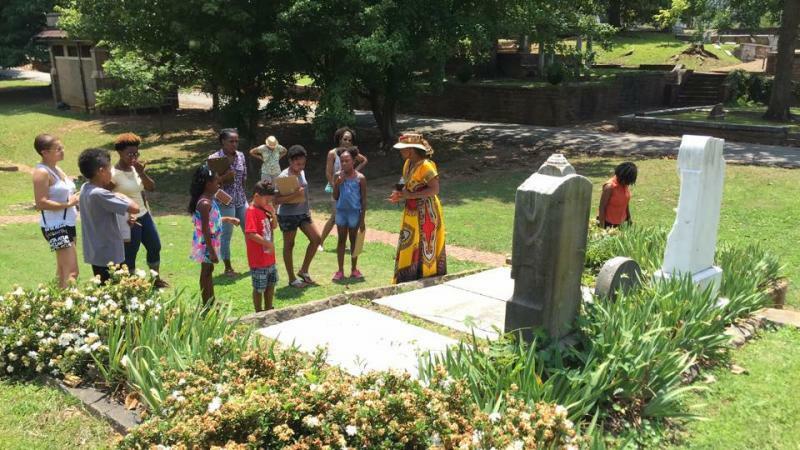 Groups of all ages were invited to tour the cemetery's historic African-American gravesites last weekend. 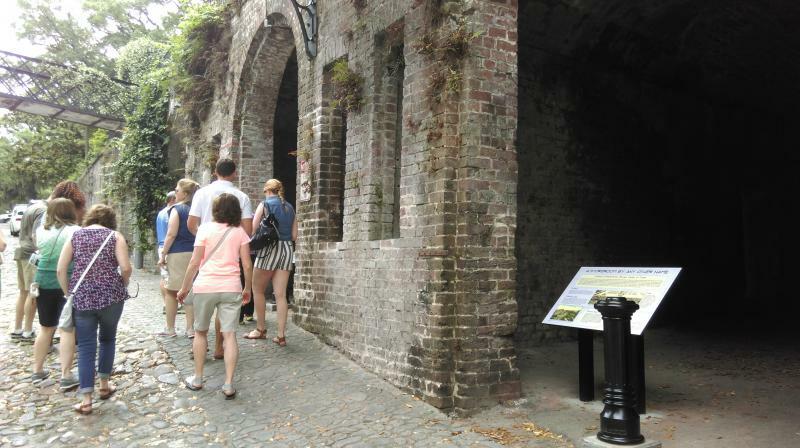 On the cobbled walkway behind Savannah’s River Street, four large archways lead into vaults that stretch back toward Bay Street. They’re a curious sight for tourists and locals alike, and stories about their origin abound. Now, the city’s offering some clarity in the form of new history panels that detail the site known as the Cluskey Embankment Stores or Cluskey Vaults, after their architect, Charles Cluskey. City historian Luciana Spracher said the panels started with a youth group.